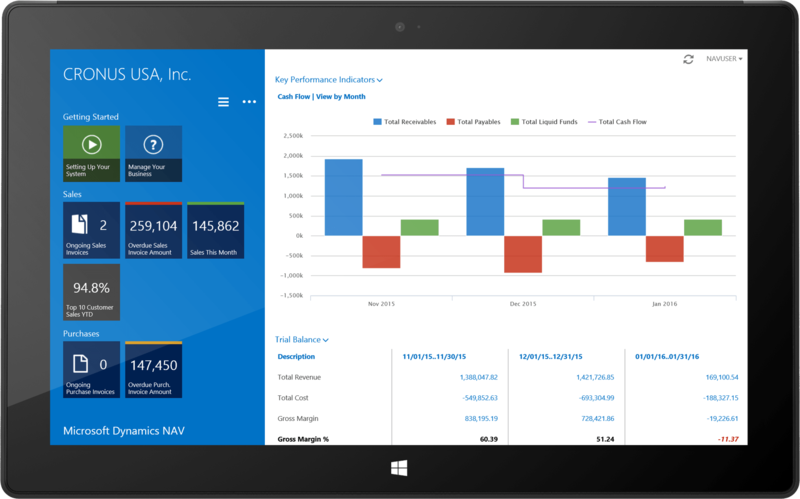 In NAV 2015 along with Role Tailored Client and Web Client Microsoft introduce new Tablet client. 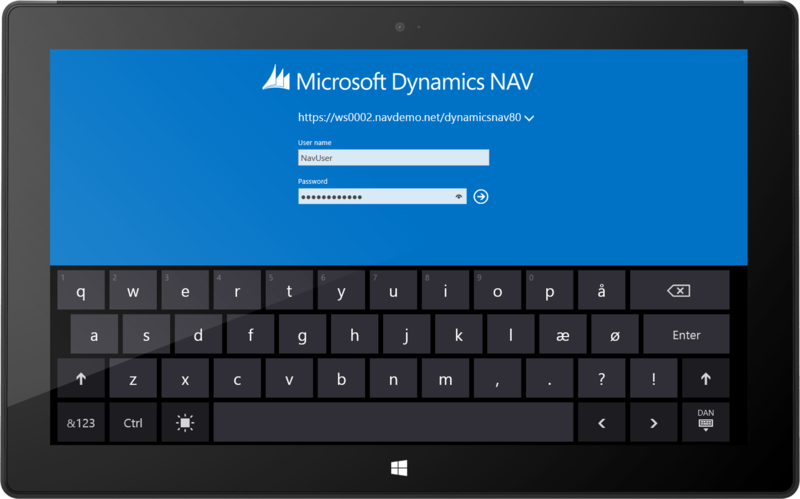 Dynamics NAV for tablets allows users to get access to the data they need from the device they prefer. With a fabulous touch experience, it provides same view as Role Tailored Client so that users can get their work done from anywhere. 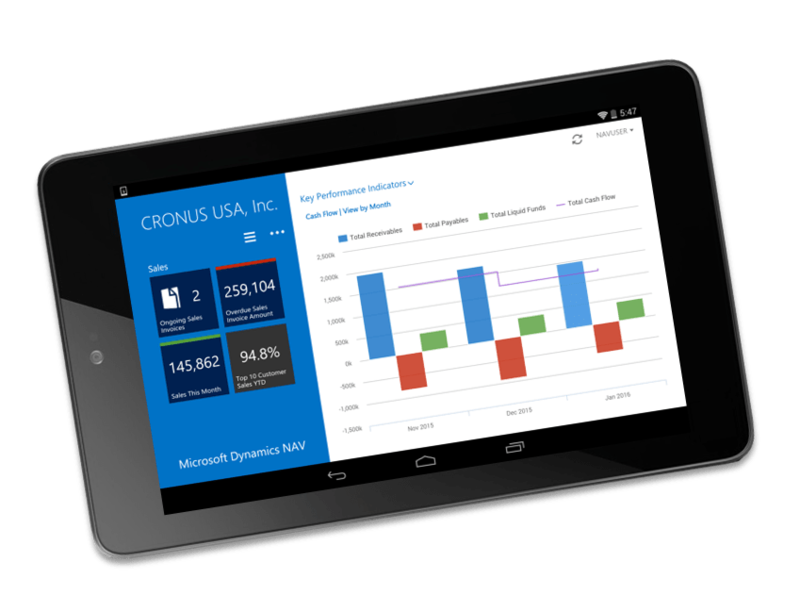 Customizing and role-tailoring our tablet experience becomes a simple task, using the Microsoft Dynamics NAV Development Environment and the Tablet client running in the browser. 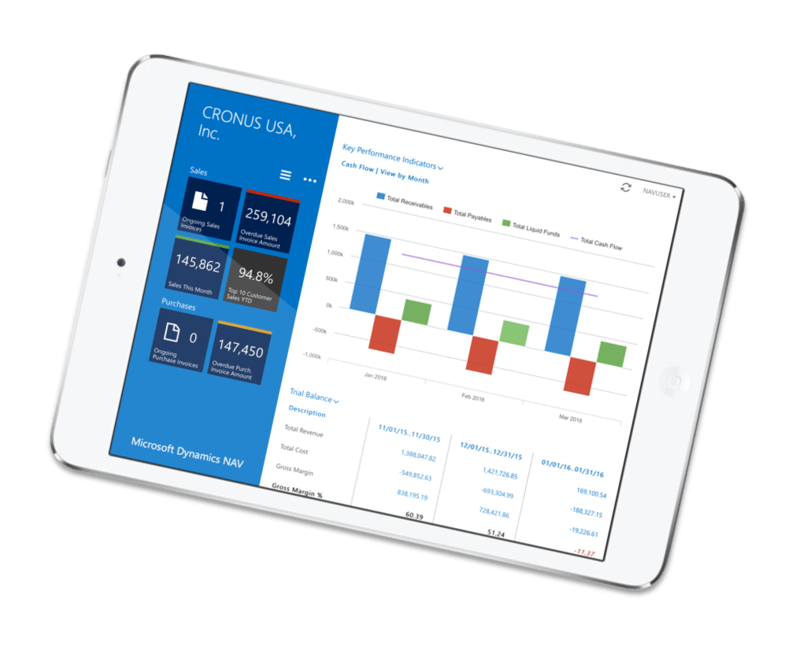 The app connects to their Microsoft Dynamics NAV 2015 server, whether it is on-premise or in the cloud, and it authenticates using any of the Microsoft Dynamics NAV credentials types. 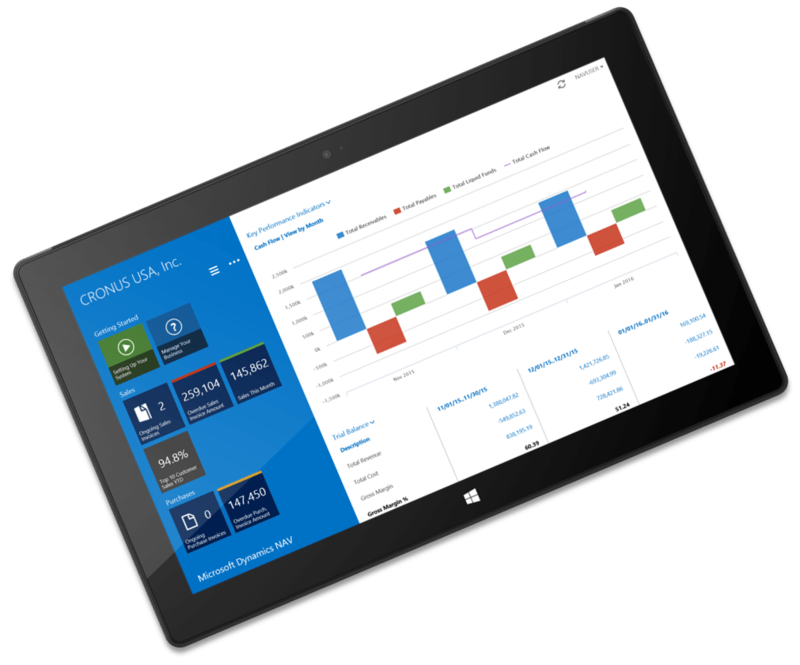 All the content within the app consists of application pages coming from that same Microsoft Dynamics NAV server, and are rendered using our new Tablet client, designed exclusively for touch. 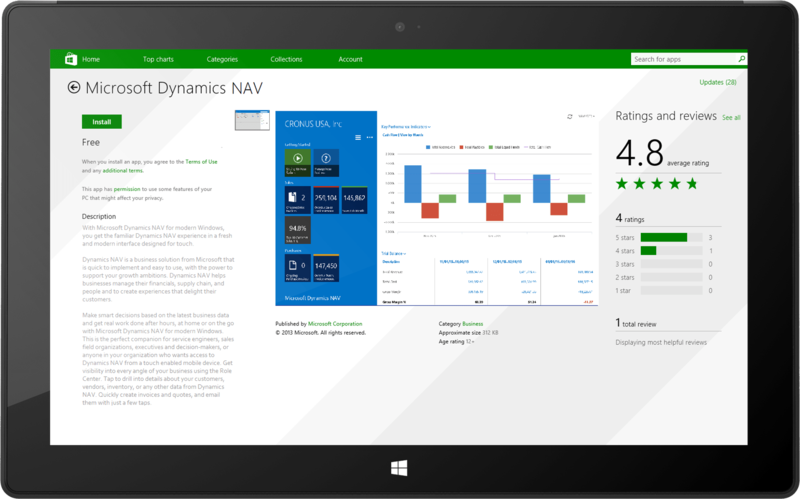 Which makes development for tablets, similar to development for any other Microsoft Dynamics NAV client! Create new or customize existing application pages in the Microsoft Dynamics NAV Development Environment on your workstation. And when you’re done, test your role-tailored solution on your workstation using the tablet client running in the browser. And that is how you can easily deliver beautiful role-tailored tablet experiences for your customers. You build it once and it works across iOS, Android and Windows devices, and you don’t even need to go out and buy a bunch of tablets.